Merry Christmas, Happy Hanukkah, Happy Kwanzaa, Merry Everything! 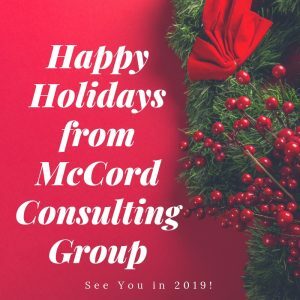 2018 was an exciting year for McCord Consulting Group and I hope you had a fruitful year as well. 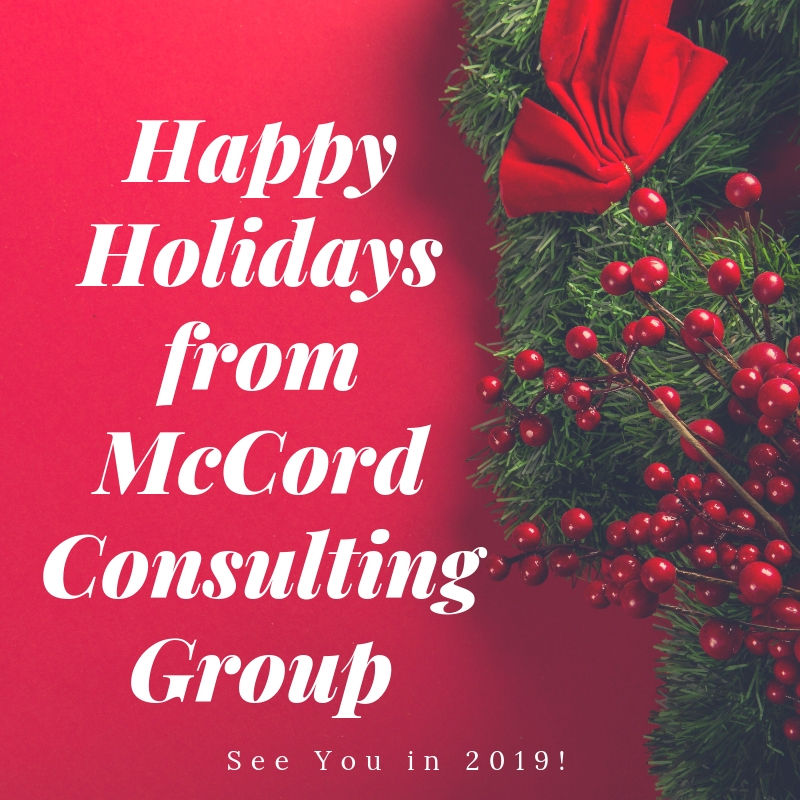 Enjoy the holiday season and get ready for more tips, advice, and support for all of your governance, recruitment, and diversity needs from McCord Consulting Group in 2019! For more information on board governance and board diversity, follow along on Twitter or Instagram. Nikki McCord is the founder of McCord Consulting Group, the only choice for organizations looking to energize, innovate, and diversify their Board of Directors.